Whether you’re a beginning, intermediate, or advanced player, private guitar lessons with a supportive and motivating teacher are the best way to develop your skills. Private lessons provide a one-on-one environment for students to develop excellence and a love for music with individualized content and a tailor-made pace. Dr. Morgan Stuart, a native of Jacksonville, began musical training at age 4 on the piano and moved to the classical guitar at age 13. He graduated from Douglas Anderson School of the Arts and following graduation, went to study guitar with one of the top guitarists in the world, Dr. Stephen Robinson at Stetson University. While at Stetson, Morgan was a member of the Stetson Guitar Ensemble, Stetson Choral Union, and performed as a soloist for afternoon recitals. He received his Bachelor’s in Music Performance in 2009, and then was accepted to Florida State University where he received his Master's degree in 2012. Morgan was accepted into the Doctorate program under Bruce Holzman at Florida State University, and received an assistantship upon entering the program. While at FSU, Morgan was awarded with a trip to Costa Rica with his guitar quartet for performances and cultural exchange. 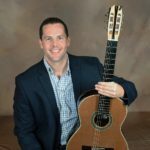 In 2017, Morgan received his Doctorate in Music and was a prize winner at the Florida Guitar Festival and Competition. How many 30 – minutes class each month? 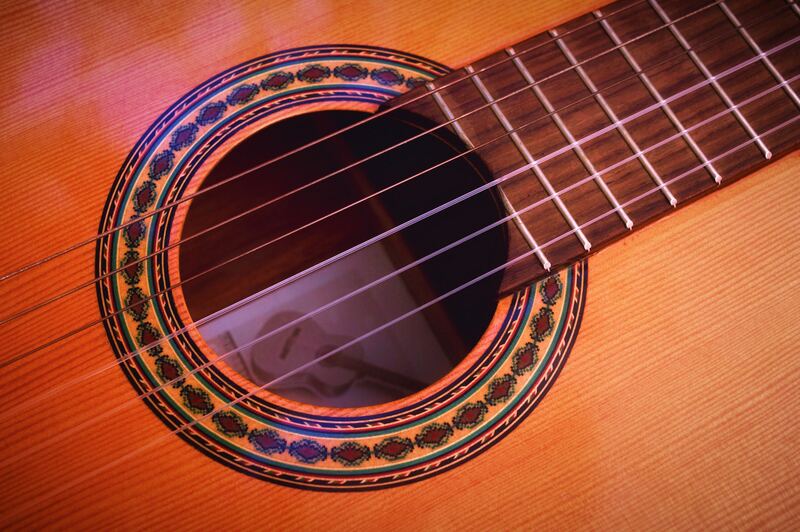 What’s the age of kids could begin to learn guitar? Do you also teach adult here? One lesson per week. Morgan’s youngest student is six years old. E-mail us at matt@goodsamaritantallahassee for more information!